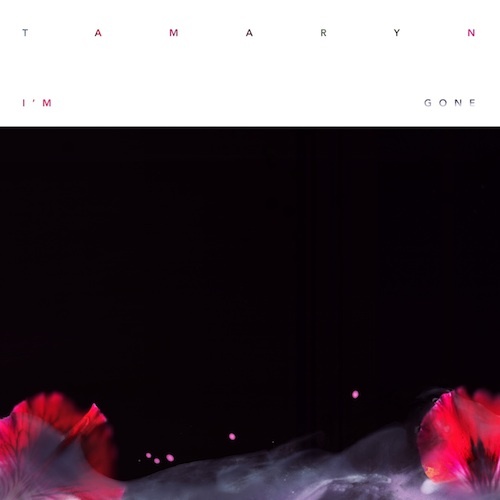 San Fransisco based shoegazers Tamaryn are back with "I'm Gone", the first track from their upcoming Tender New Signs LP to be released on Mexican Summer. "I'm Gone", in much the same way as previous gems, "Dawning" and "Love Fade", is an earthy slice of shoegaze at its most hot, sticky and humid. The press release' perhaps preconceived descriptive of 'Sky-Gazing' may very well have hit the nail on the head. 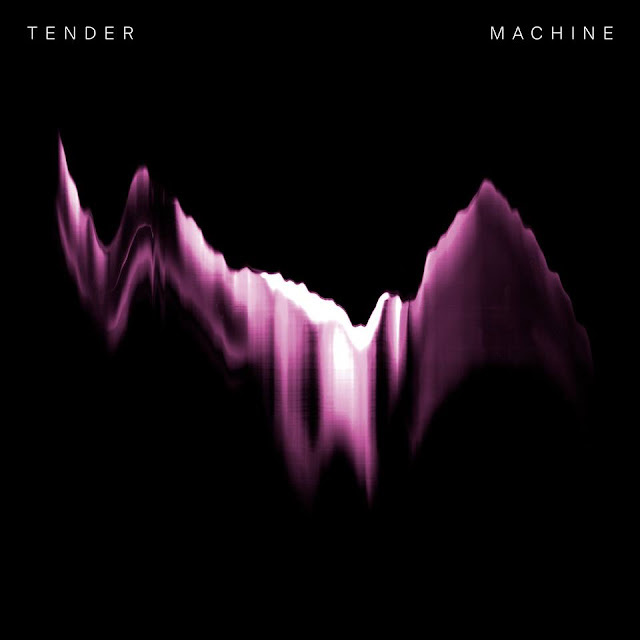 You can grab a copy of "I'm Gone" over on the Mexican Summer site and you will be able to grab a copy of the band's Tender New Signs, as of October 16.